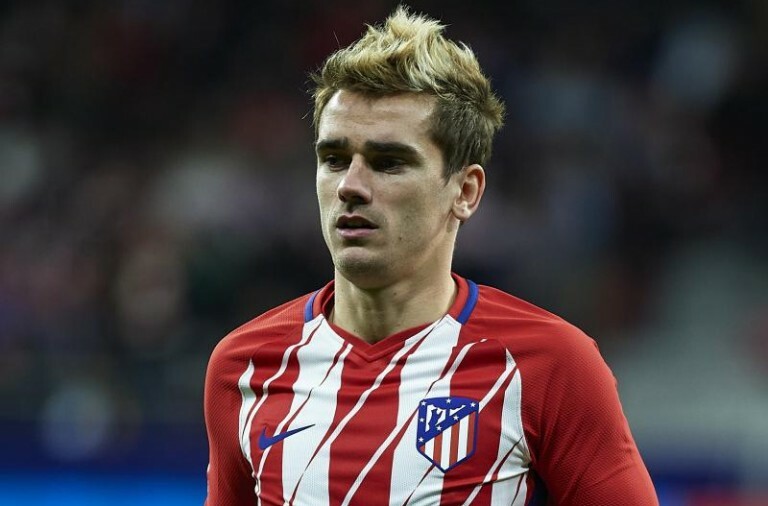 Diego Simeone, Atletico Madrid’s coach, has defended Antoine Griezmann despite his recent poor performances and also praised the team for being able stick with a game until the end following Saturday’s late win against Deprotivo La Coruna. 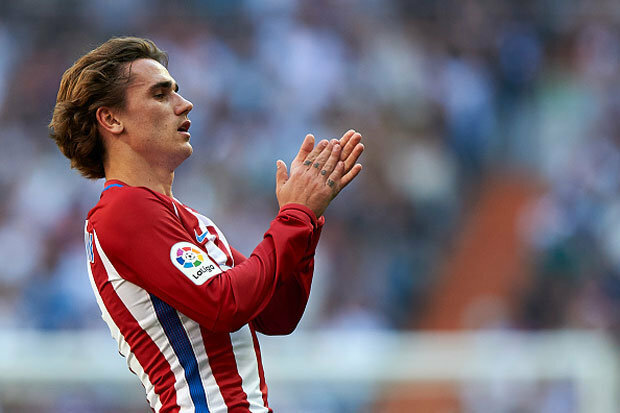 It was generally a slow game and Antoine Griezmann missed Atletico’s best chance in the second half. Simeone then withdraw Griezmann and brought on Jose Maria Gimenez with ten minutes left. 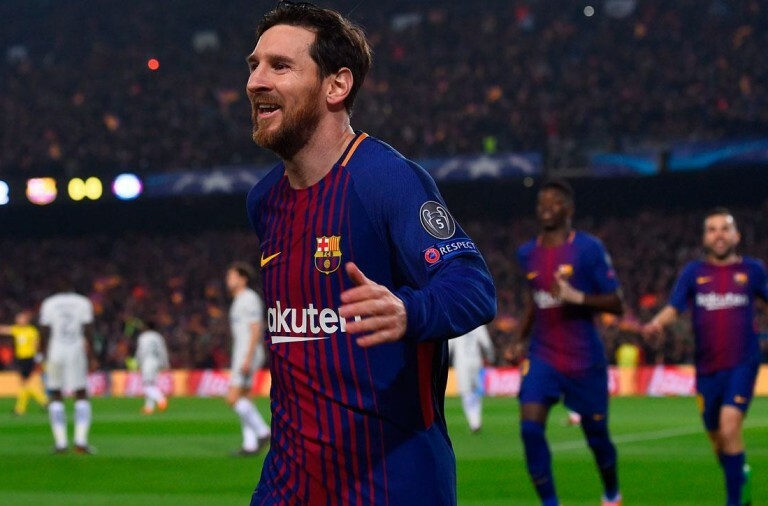 The team are still unbeaten this season and Simeone said that the team is demonstrating that they can compete and pick up points, even when things are not going to plan. 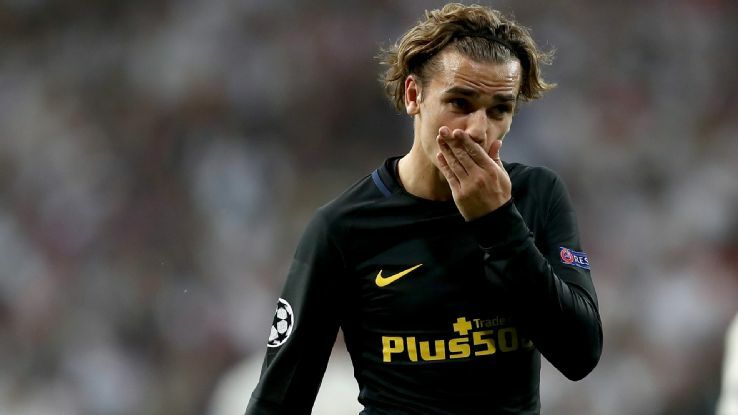 Griezmann, who was a €100 million target for Manchester United last summer, has scored just three goals in total all season and he has failed to score in his last seven club outings.